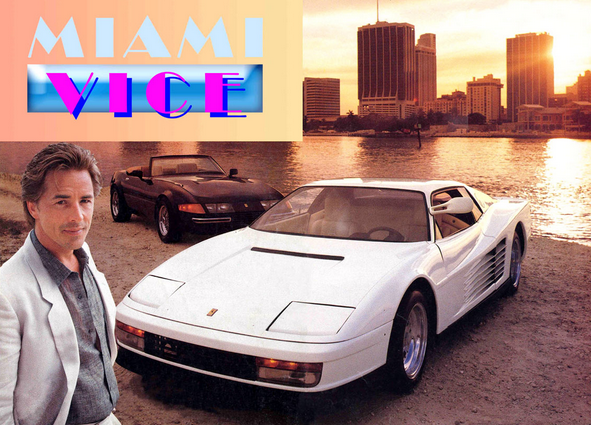 For those who do not remember, which is likely most of the world, Miami Vice was a popular television series back in the 1700s. I kid, of course, but it was certainly a long time ago. 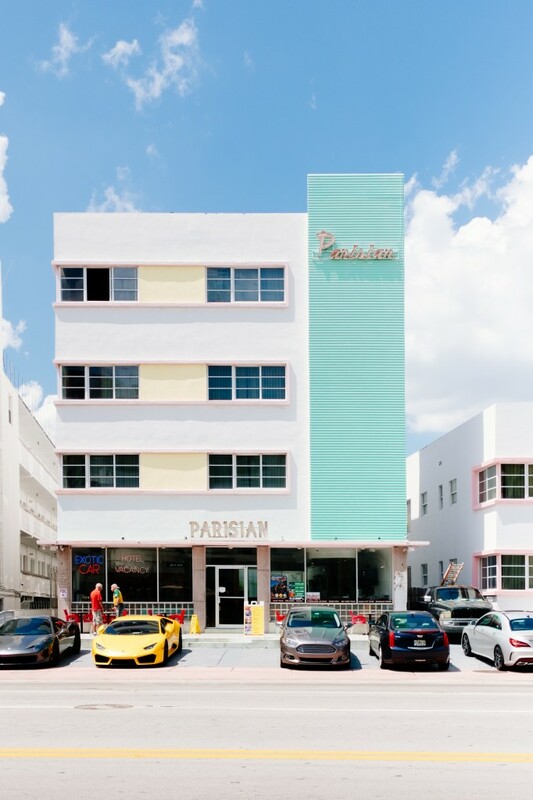 It seems that the name still demands a premium, as a Miami Vice Ferrari is up for grabs with an asking price of $1.75 million.